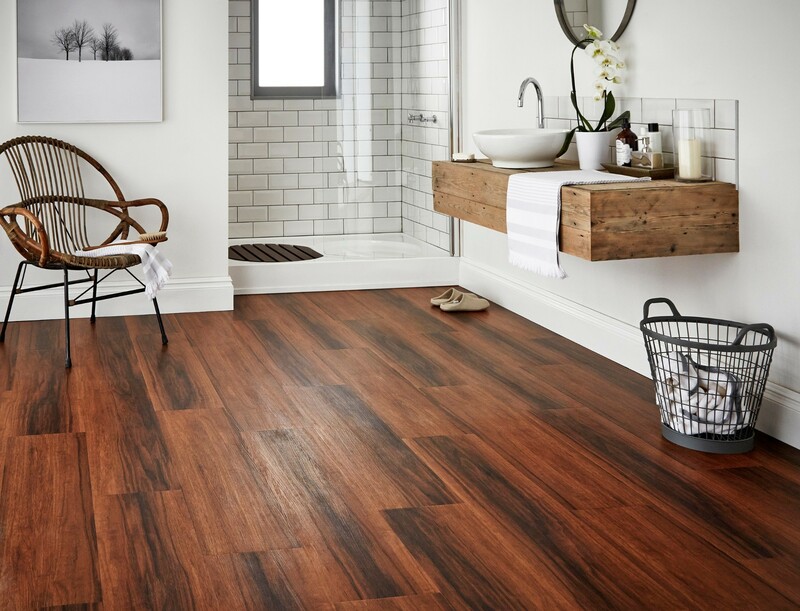 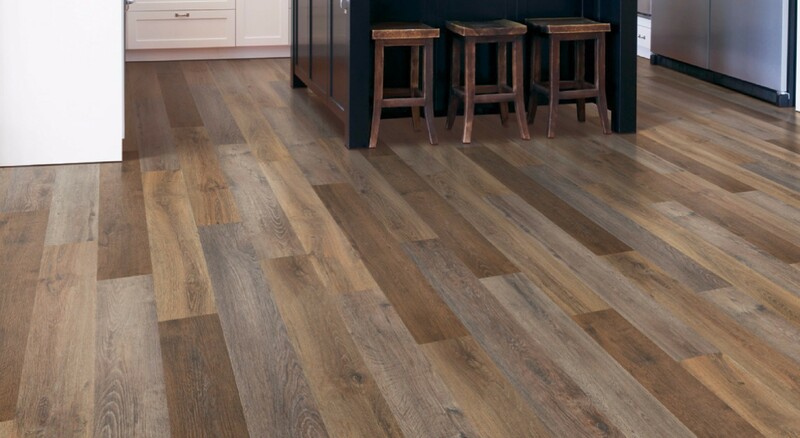 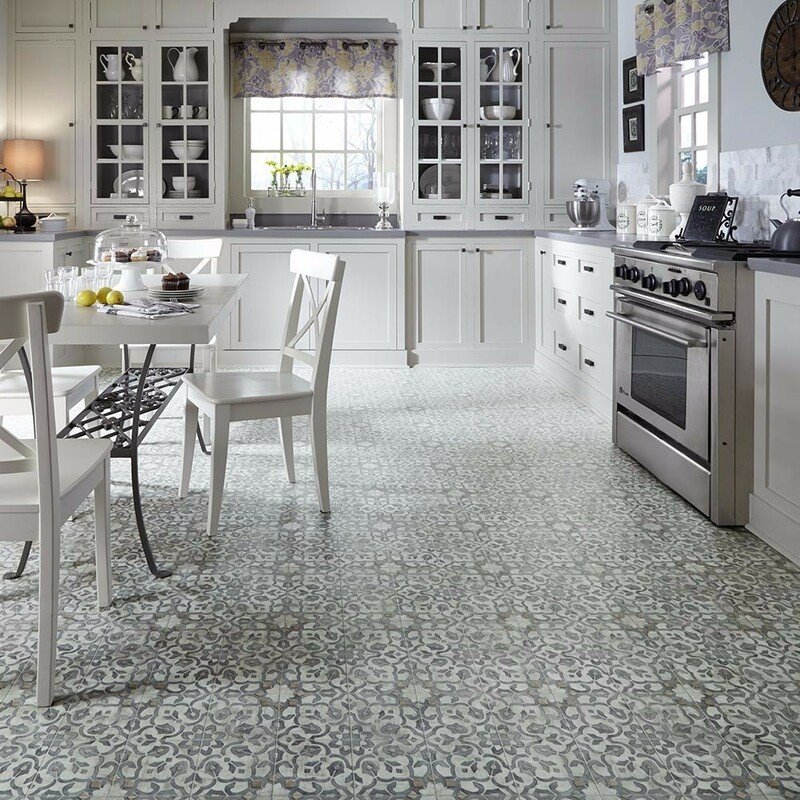 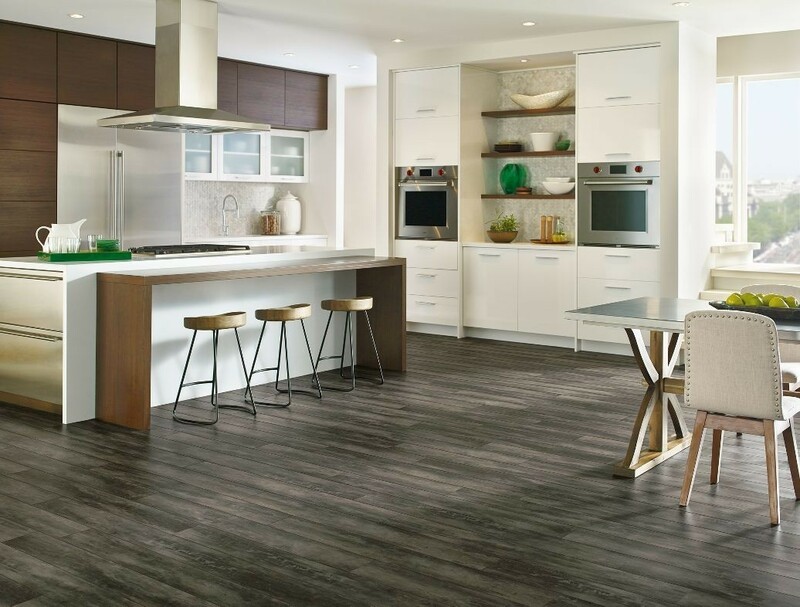 Luxury Vinyl Tile has taken the flooring market by storm. 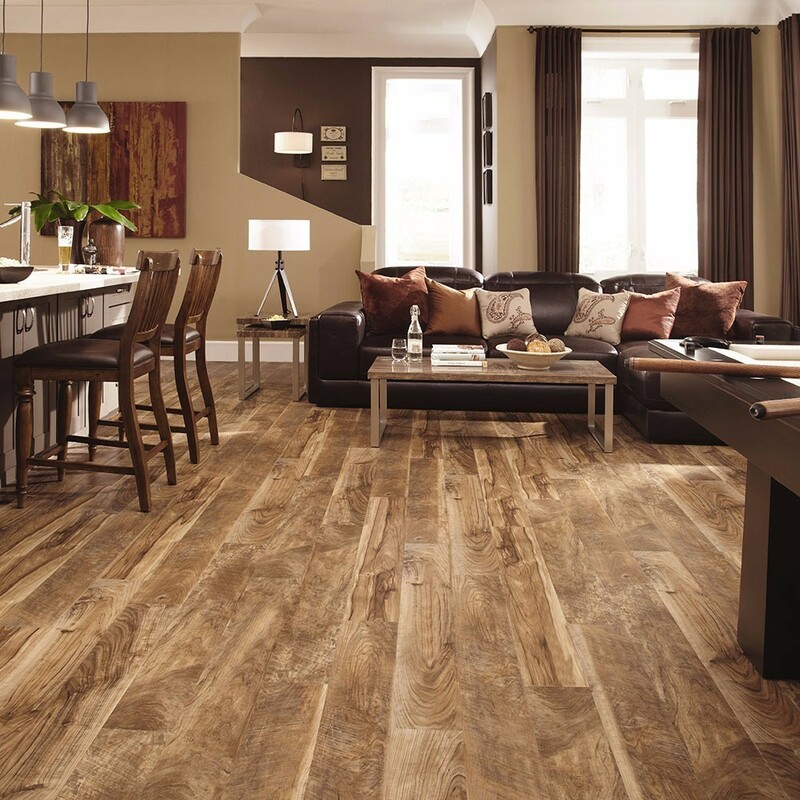 You can choose from realistic looking wood grains to stone patterns, all offering extreme durability. 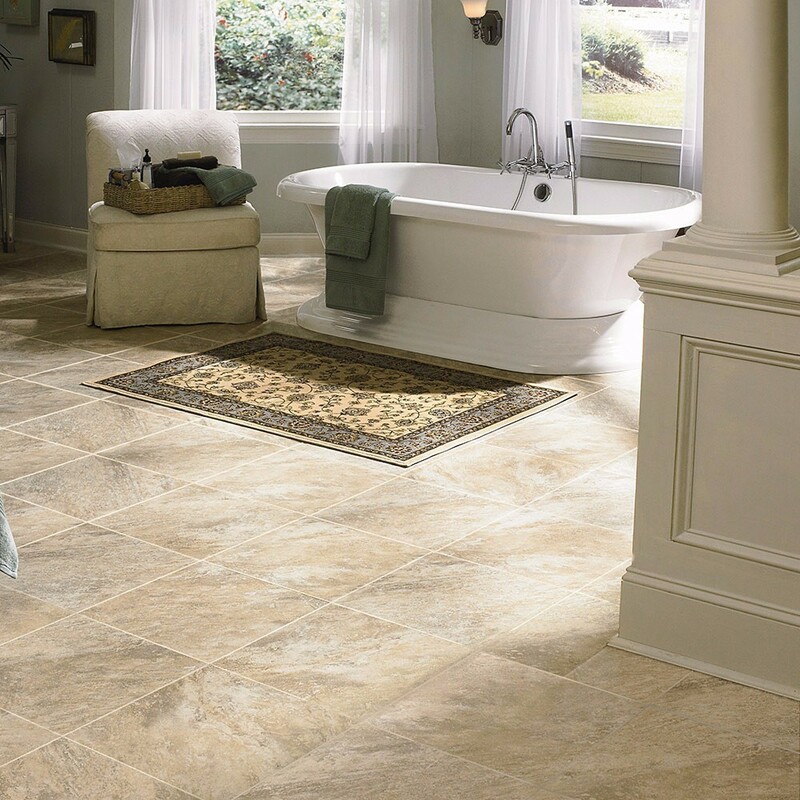 Contractors Supply offers plenty of options to choose from and we can have it installed for you. 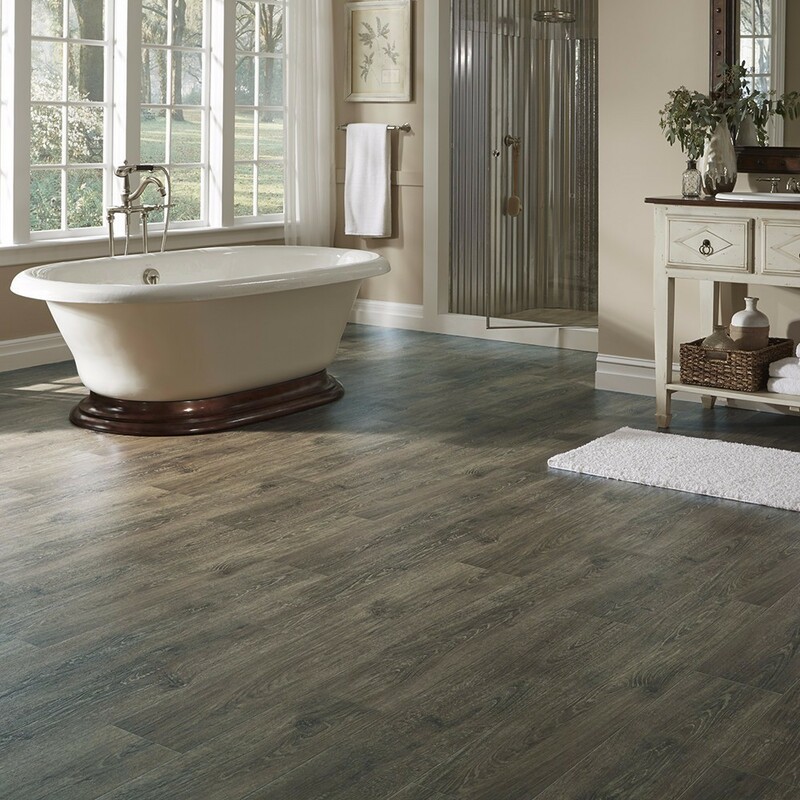 Stop by our showroom located in Petoskey and browse through our luxury vinyl tile or plank samples. 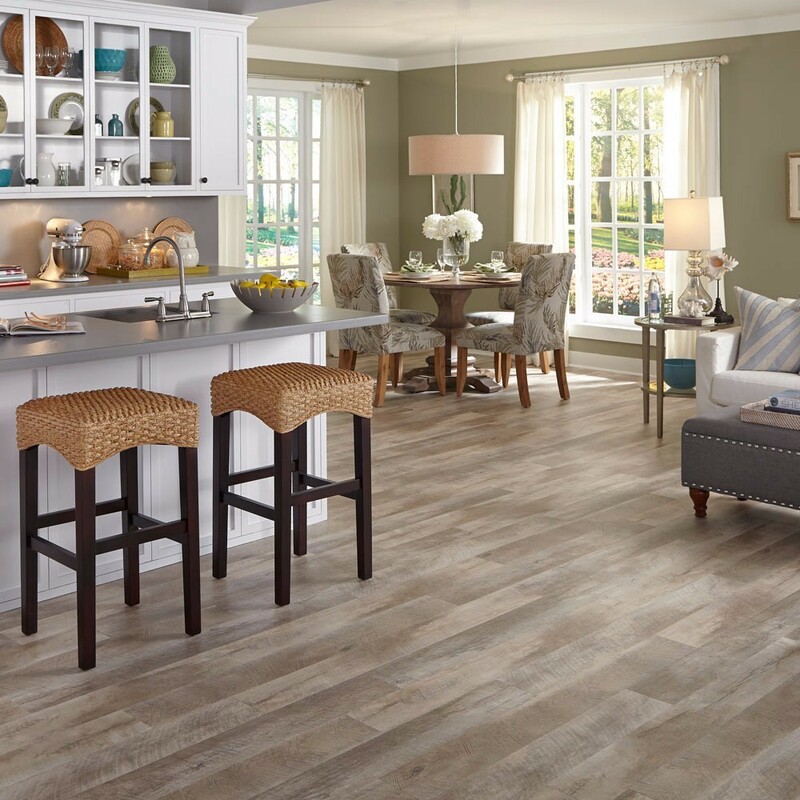 You can also view all of our brands from the convenience of your home. 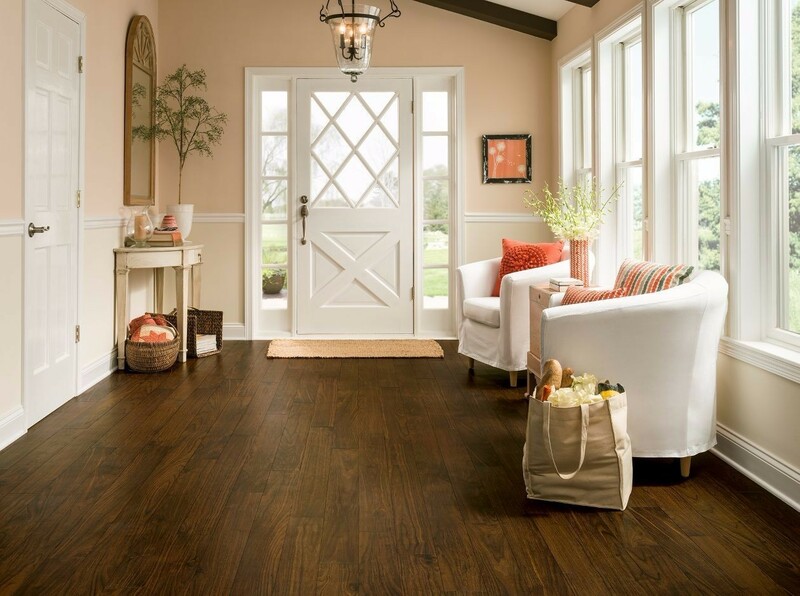 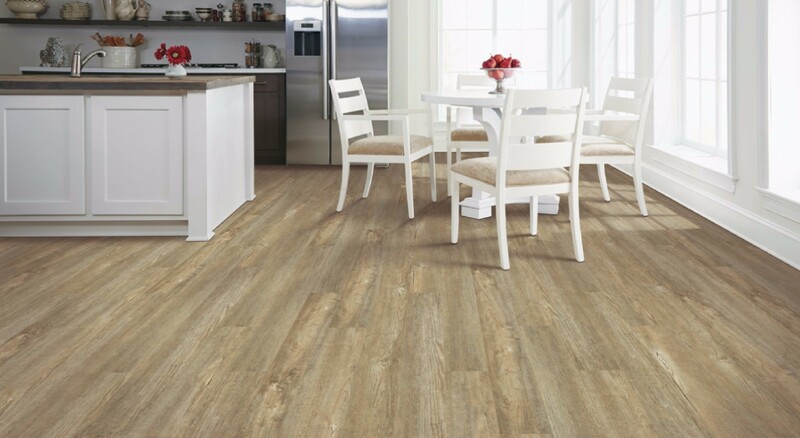 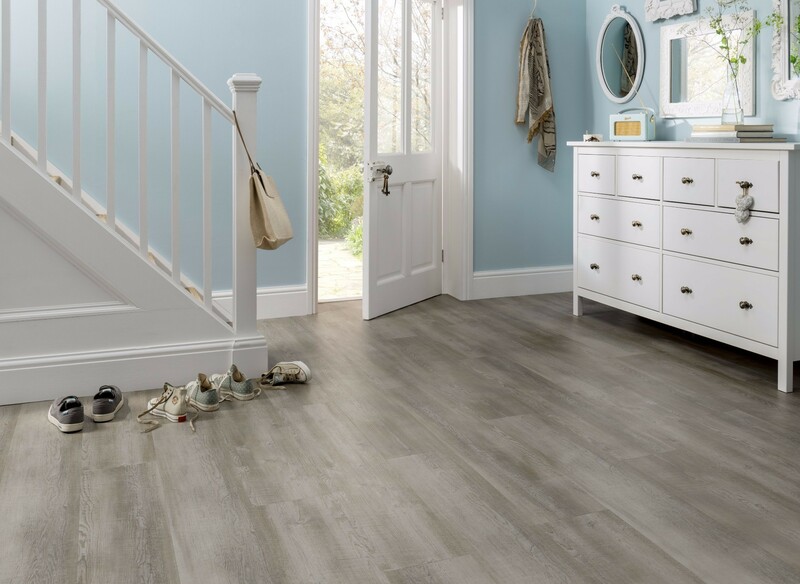 We offer delivery and installation of luxury vinyl tile to the following cities: Petoskey, Harbor Springs, Alanson, Pellston, Indian River, Cheboygan, Gaylord, Boyne City, Boyne Falls, Charlevoix, East Jordan and the rest of northern Michigan.